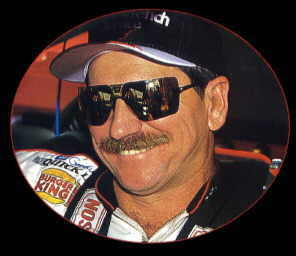 his first Winston Cup win, in like forever. 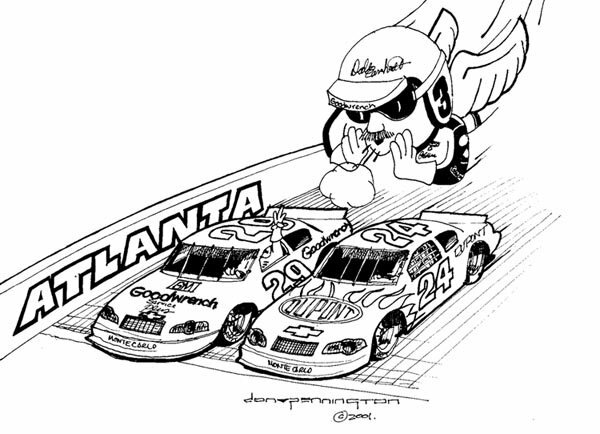 sending Dale up the track into the path of Ken Schrader's 36 car. 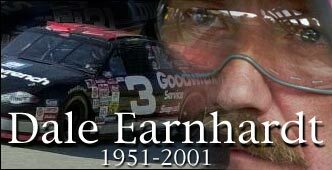 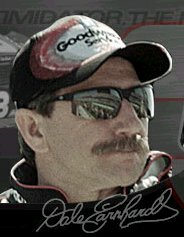 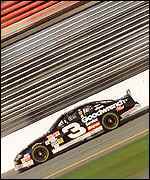 The impact with the wall caused the death of Dale Earnhardt...to everyone's shock and disbelief.